9x12, xlviii + 183 pp. 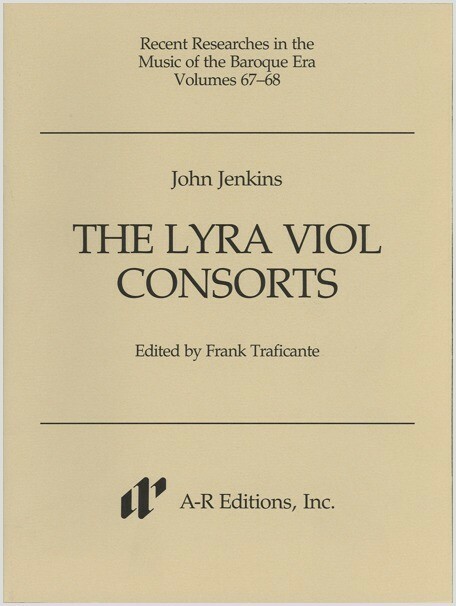 Constituting a significant portion of Jenkins's output, his consorts for lyra viol (a lute-like style of music for bass viol notated in tablature) exemplify the instrumental consort music of the seventeenth century in England. The works are mainly suites, with elaborate variations in some movements.